With proper care, hibiscuses can provide almost non-stop blooming from spring through fall. They can be used in landscape beds or as container-grown plants. Few plants will surpass tropical hibiscus for size, color and flower beauty. 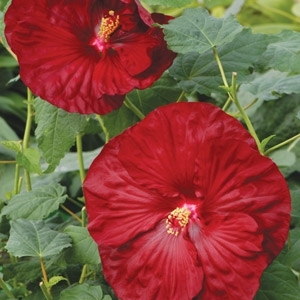 As its name suggests, tropical hibiscus is not cold hardy and must be protected from temperatures below 45 degrees. Lantana loves to soak up the heat and requires little maintenance. It looks great whether planted in the garden or planted in a container on the patio. 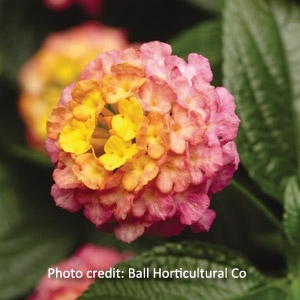 So, if you are searching for a colorful, drought-tolerant, low-maintenance plant, then Lantana is the plant to have. 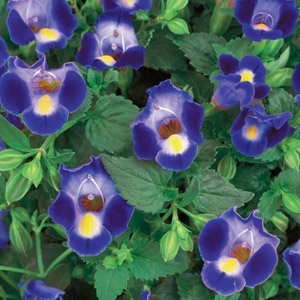 Summer Wave® Blue Torenia has true blue color that blooms all season long. Torenia loves filtered sun and does well in shady locations. 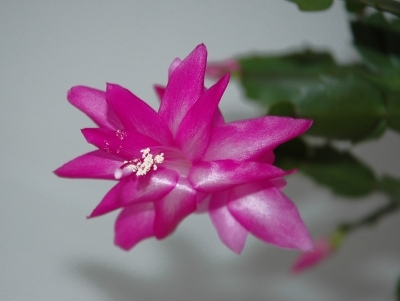 Like all the rest of the Summer Wave®s, this plant thrives in high humidity and has excellent heal tolerance. The trailling habit of Summer Wave® Blue make it a great choice for hanging baskets, window boxes, landscaping and combination planters. A cross between the traditional New Guinea Impatiens and a wild Impatiens has produced a full sun and high heat-loving variety. 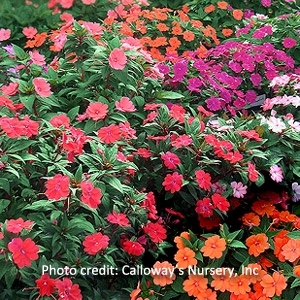 SunPatiens® has the flower size of the New Guinea but a strong garden vigor that will allow them to survive harsh Summer conditions. They are a vigorous plant with a variety of colors.